Check this one out! 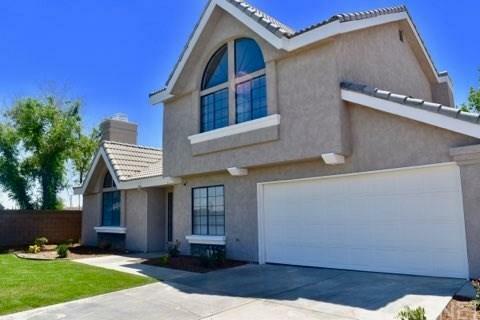 Great schools, great neighborhood and only 15 minutes from the freeway! Nice size lot at the end of a cul-de-sac so no worries about unwanted traffic. 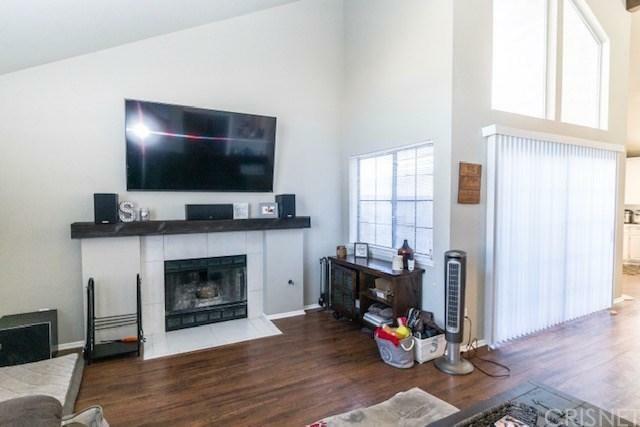 Beautifully updated home with laminate floors, quartz counter tops in the kitchen, two tone upgraded paint throughout, stereo surround sound and so much more. 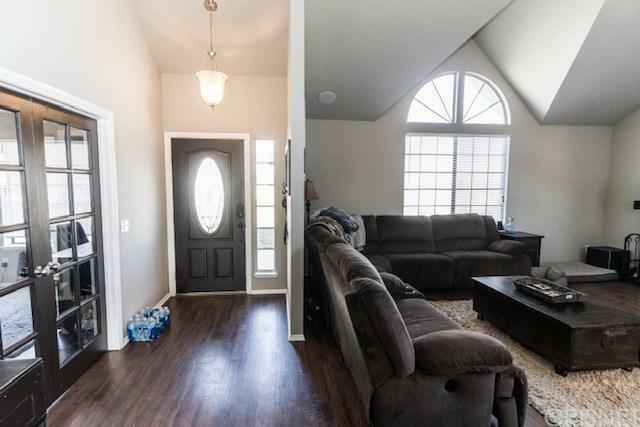 This 2 story home is perfect for a family looking for a downstairs bedroom and bathroom along with a office that could easily serve as a 5th bedroom. 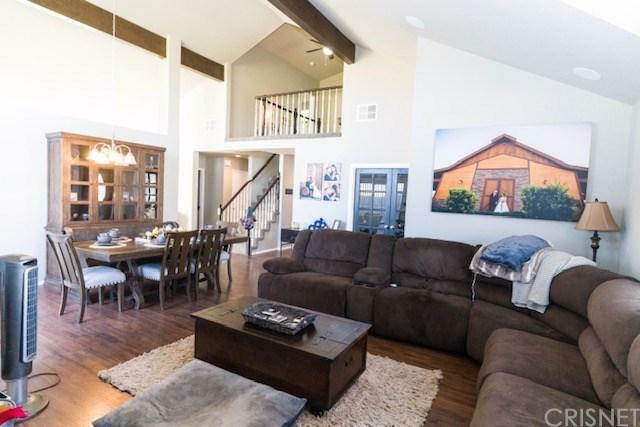 Come see this one for yourself before it is gone! !